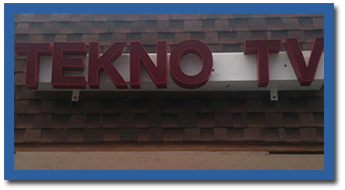 Get your broken TV back in working order by calling Tekno TV today. You can drop off your set or our techs can come to your home or office to make all necessary repairs. 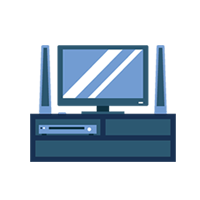 Authorized by all of the major manufacturers, we work on all types of TVs both in and out of warranty. Maximize your home entertainment value with the help of Tekno TV, your source for audio equipment and tv repair in Lake Worth, Florida, since 1991. 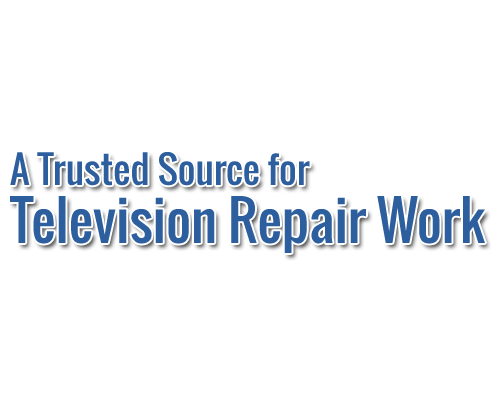 We are a family-owned-and-operated TV repair shop. Our company offers a level of personalized service you won't find anywhere else. Our crew works around your busy schedule! We pride ourselves in our ability to provide the best quality service to our customers and always treat your problem as if it were our own. Our factory-authorized-and-trained technicians have more than 25 years of experience repairing products under manufacturers' warranties. We take continuing education classes every three to six months in order to stay up to date on the latest technologies. We will soon be offering appliance repairs! Do you have a broken TV screen or need audio equipment repair? Contact (561) 533-9840 or visit our electronic repair shop in West Palm Beach, FL. Contact us today for TV repair cost or additional info.